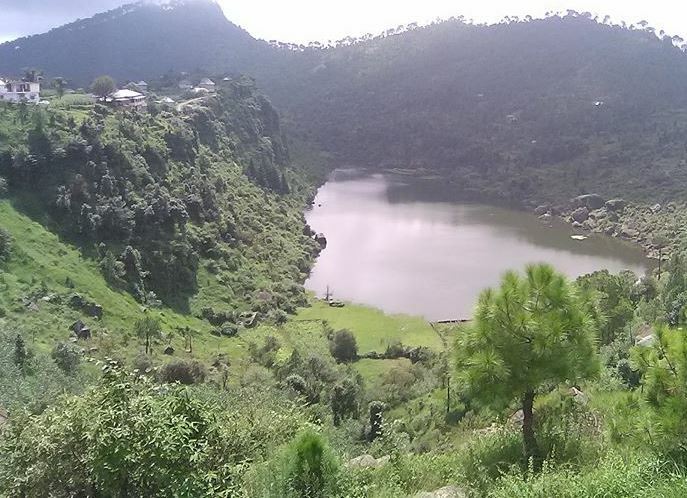 Located on a mountain spur, an hour’s drive from Mandi brings you to this dark jewel like lake. 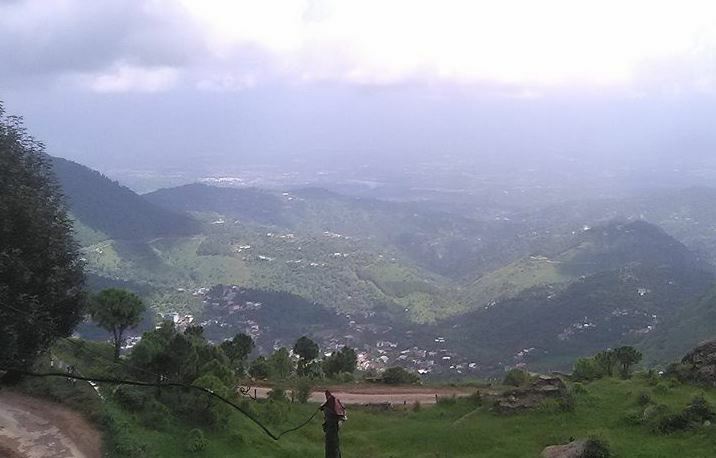 With water, woodland and high hills, it presents a variety of natural beauty and the spot is scared fro Hindus, Buddhists and Sikhs. It was from here that the great Indian teacher and ‘Tantaric’ Padmasabhava left for Tibet. Known to Tibetans as guru Rimpoche, the Precious Master. There are islands of floating reed on Rewalsar lake and the spirit of Padmasabhava is said to reside in them. It is here that the sage Lomas did penance in development to Lord Shiva, and the Sikh Guru Gobind singh also resided here for one month. In winter, temperature can hover around freezing point when heavy woollens are required. During summer, the climate is hot and cottons are recommended. By Rail : The closest railhead is at Pathankot, 234 km away from Pathankot the narrow gauge railway connects Jogindernagar which is 80 km from Rewalsar. Pathankot is linked with many big cities through broad gauge. By Air : The airport at Bhuntar is at a distance of 89 km. Taxis/buses are available from this places to Rewalsar. 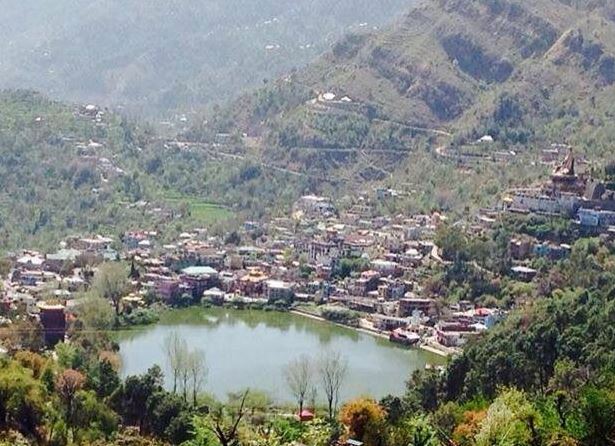 24 km from Mandi is a famous lake which is equally sacred to Hindus, Buddhists and Sikhs. It was from this place that Padma Sambhava, a zealous teacher and a missionary left for Tibet to preach the doctrine of “The Enlightened”. 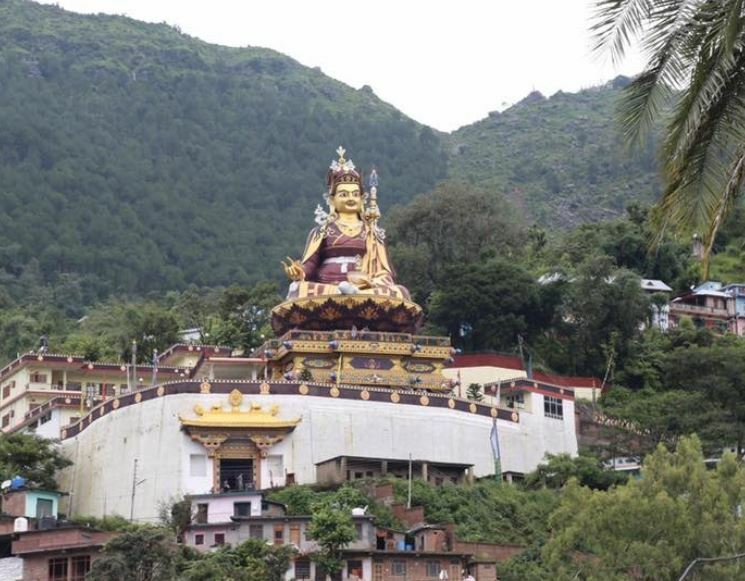 At opposite ends of the lake there are two Tibetan monasteries. the Bhutanese also have one. At Rewalsar there are three Hindu temples. These are dedicated to sage Lomas, to Lors Krishna and to Lord Shiva. The forest department maintains a small zoo at Rewalsar. Above Rewalsar , the ‘seven lakes’ are also of interest. This entry was posted in Rewalsar and tagged Rewalsar himachal pradesh, Rewalsar lake, Rewalsar travel. Bookmark the permalink.